Board gamers! What is best in life? To crush your enemies. To see them driven before you. To hear the lamentations of their women! 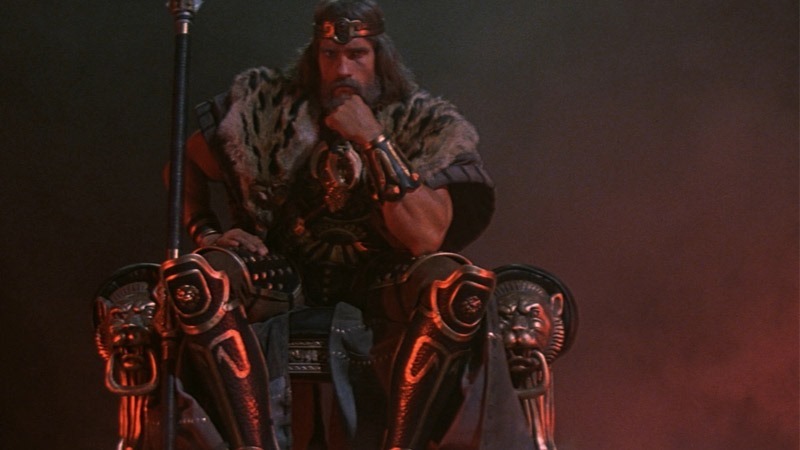 Over on Kickstarter, Monolith did just that with a drive to secure funds for a Conan The Barbarian board game. Not only did they get the funds they needed to go ahead and start producing the game, they got enough cash to make almighty Krom proud. Monolith wanted $80 000 on their Kickstarter. At the time of writing this piece, they currently had over $752 000 pledged so far. The real kicker? They still have another 23 days to go on their crowdfunding campaign. As for the game itself, it sounds simple enough. 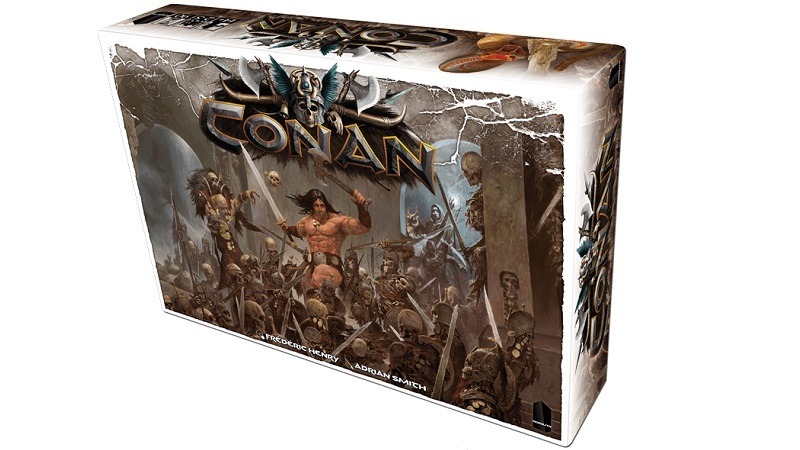 Conan will see up to four players assume the role of the titular barbarian and his comrades in arms, as they battle another player who happens to be the “Overlord”. The Overlord represents the greatest peril, as he “possesses a large selection of models and objectives which are his own, whereas the brave heroes are played from a first person perspective, much like in a role playing game”. I’m looking forward to seeing this game eventually debut locally. And uttering a prayer to Krom before playing it.